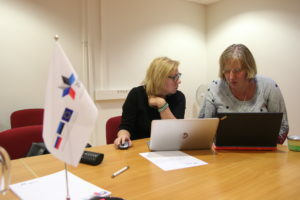 Since the second stage of the 1st Call for proposals was launched, applicants and partners invited to submit Full Application Forms (FAFs) are given opportunity to get consultations in the Programme JTS main office in Tartu and in branch offices in Pskov and St.Petersburg. 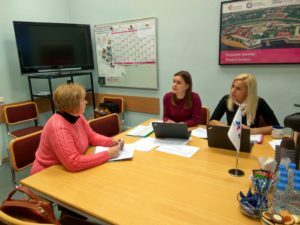 Altogether 41 consultations were provided to applicants and partners: 23 consultations were held in Tartu main office, 11 in St.Petersburg branch office and 7 in Pskov branch office. All means of consultations how to prepare FAF are provided: via phone calls, visits, e-mails and even social media. 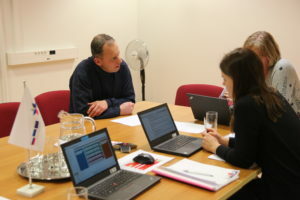 Applicants and partners may find actual answers or submit their questions also via website where we created a special section “Frequently Asked Questions” (FAQ) http://www.estoniarussia.eu/faq-answers/. Guidelines and Annexes for the 1st Call for proposals please find HERE. We would like to draw your attention that we have prepared some useful hints on how to fill in financial plan and a special template was elaborated to insert required information in accordance with the JMC recommendations or conditions. 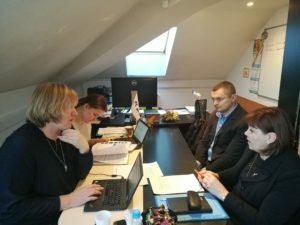 This template under the title Feedback on the recommendations of the JMC can be also used to provide significant changes done in FAF like changes in partnership for Estonian partners due to administrative reform and others. Deadline for submission of FAF and all requested Annexes is 14 February 2018 at 17.00 (Estonian time).